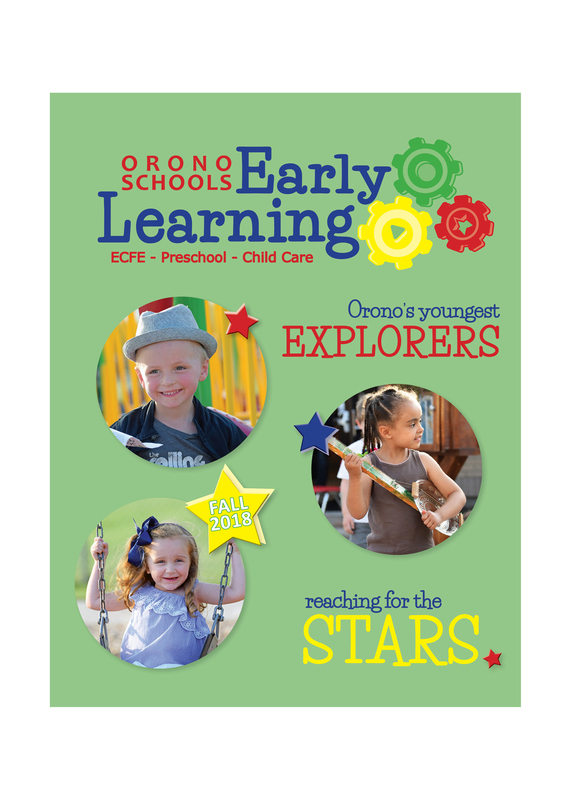 The Orono Early Learning Fall 2018 brochure has arrived! Inside it you will find everything you need for your youngest learner(s) in the 2018-19 school year. 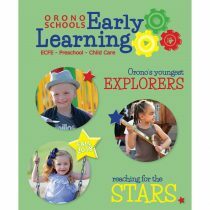 Register is now OPEN for all school year 2018-19 programs at www.oronocommunityed.com! Click here to view an electronic copy of the brochure.